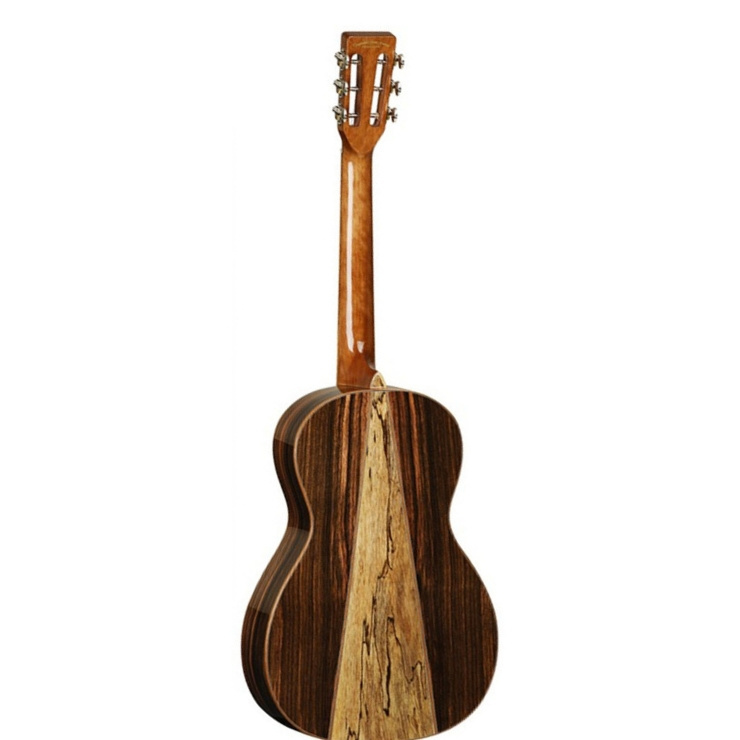 This is one of four new acoustic guitars in the Tanglewood Java Series. The TWJPE has a solid Cedar top, Amara sides and a beautiful Amara and Spalted Maple, 3 piece back. 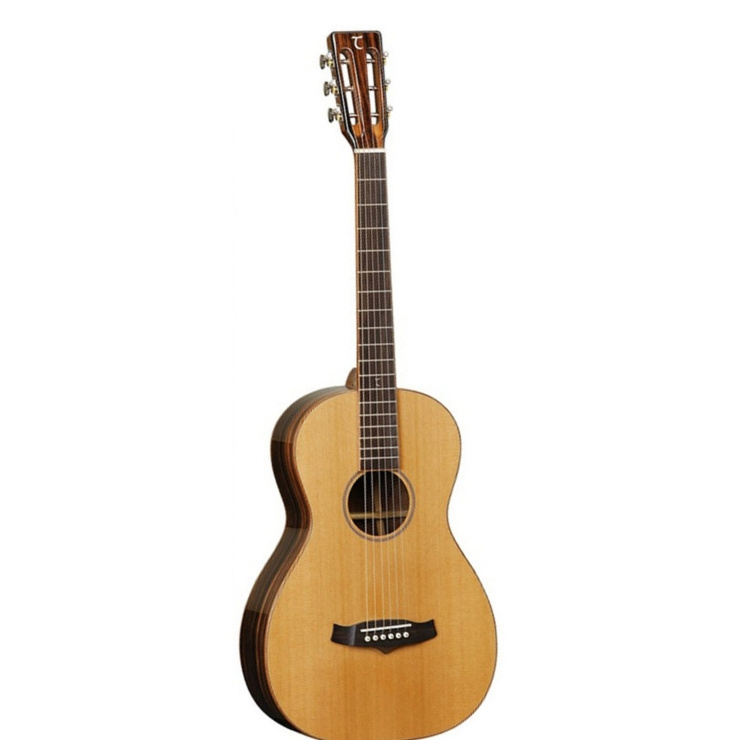 The Tanglewood TWJPE is a small bodied Parlour acoustic fitted with Fishman Sonitone pickup system for superior live performance and studio sound. A solid Cedar top offers trademark Tanglewood tone and projection, whilst an upgraded Amara/Spalt Mango back & side wood combo has an exquisite Koa-like appearance that exudes quality. A slightly smaller Nut Width at 43mm will mean smaller or beginners will love the TWJPE's playability.